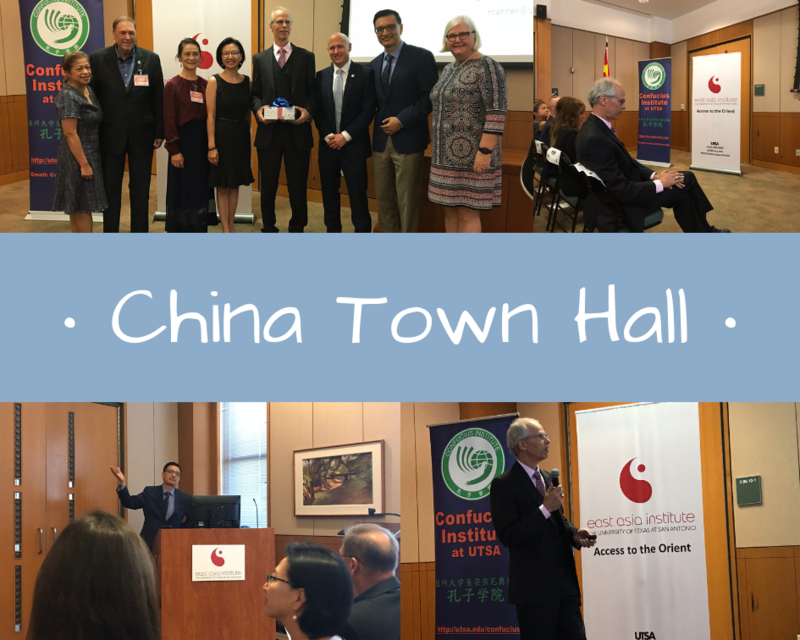 Many joined communities across the United States in a national conversation on China. 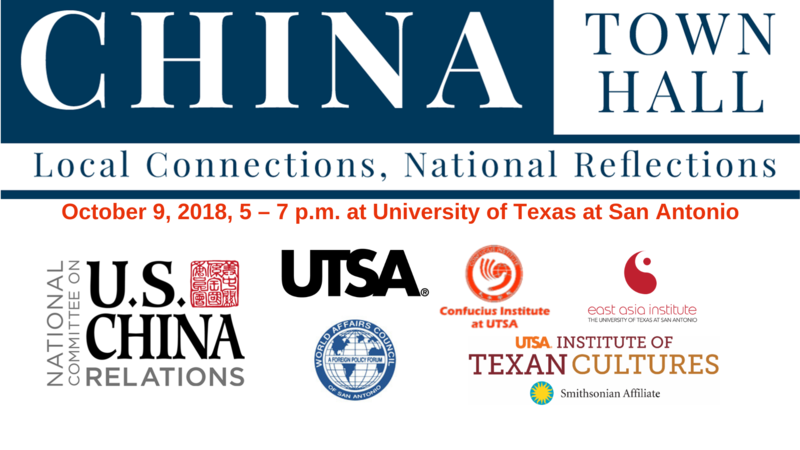 The event featured an interactive webcast with Secretary Condoleezza Rice and on-site discussion with Dr. Harold Tanner on "People to People Engagement Constructs Solid Foundations for Sino-US Relations". The reception and information fair followed the lecture. Light refreshments were served.